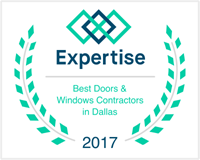 Falcon Windows specializes in energy efficient, high quality custom replacement windows; and serves the home owner, remodelers and builders in North Texas, including Dallas, Fort Worth and the DFW Metroplex. 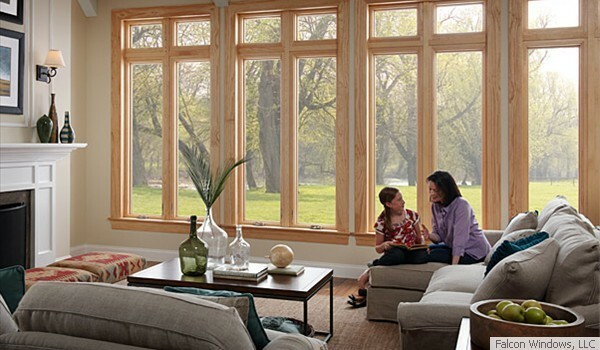 Save on your heating and cooling bills with our low cost, high quality, energy efficient replacement windows. We also provide vinyl, wood, fiberglass and wood aluminum doors. 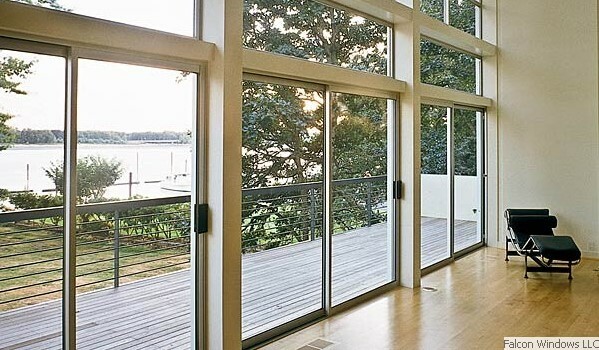 sliding glass doors, French doors, patio doors. 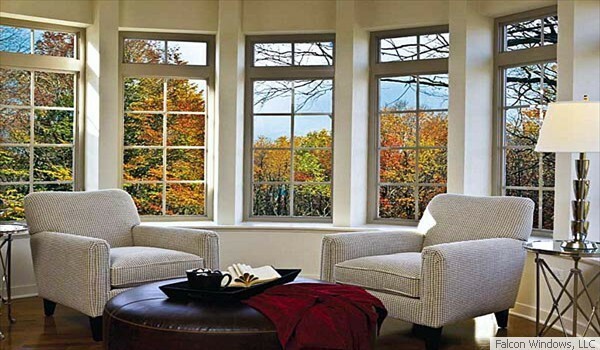 We have replacement windows in virtually all styles and shapes and with numerous options. 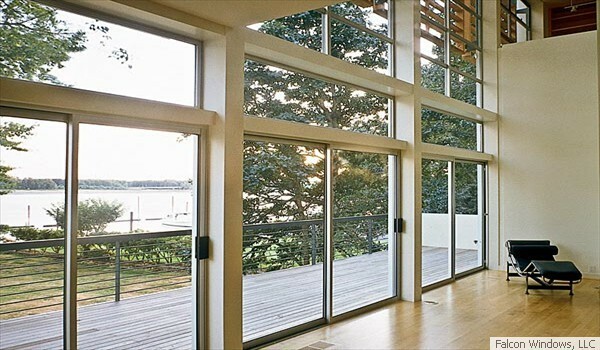 Don't overlook viewing our replacement window photo gallery and replacement door photo gallery. 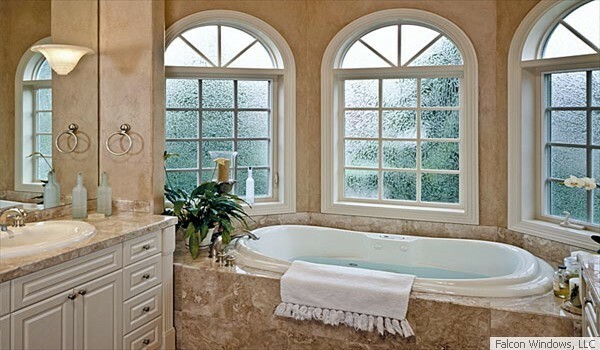 Use the following link to view an article on window repair tips published by Texas Homes For Sale.